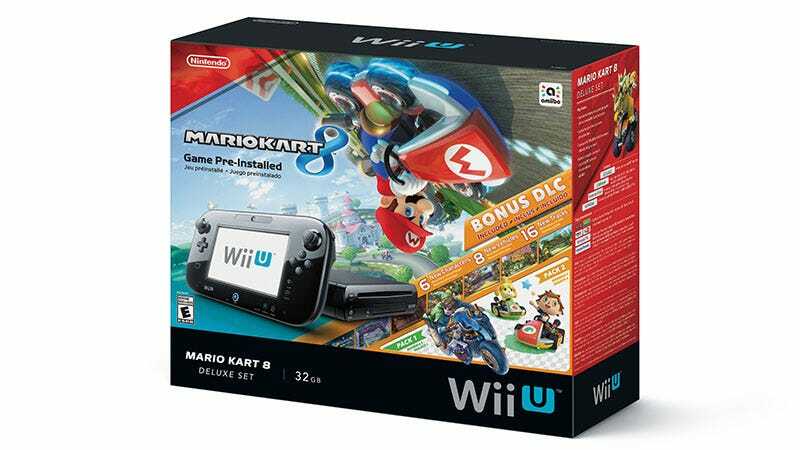 Everything one needs to play Mario Kart 8 in a $299 box. Everything one needs to play Mario Kart 8 in a $299 box. Nintendo has announced a new ongoing version of the Wii U that comes bundled with its popular racing game and an eShop download card for its two DLC packs. It’s available across the U.S. starting today. Vroom.